No matter where you are in the buying process, whether you are just beginning to look for concrete hoses in Corona CA or you are ready to buy today, ASJ Industrial Hose & Fittings is here to help. With decades of experience and a specialty in this industry, there is no better company to help with all your concrete hose needs. Keep reading to find out more about the various products we have and then reach out to us in person or by calling (951) 735-1351. Are there other companies offering concrete hoses in Corona CA? 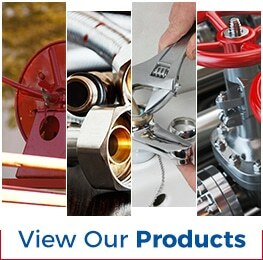 Certainly – but at ASJ Industrial Hose & Fittings we specialize in industrial hoses. In fact, we’ve been in this niche market for more than 35 years. In that time, we have learned what our customers are looking for, how to find the best quality hoses, and how to provide the most competitive prices possible. We can help with many types of hoses, including construction, heavy equipment, chemical plant, oil and gas, food and beverage – and of course concrete hoses in Corona CA. We have been in this business long enough to understand the needs of our customers. First and foremost, you want your order to be correct. You also want it to be on time. 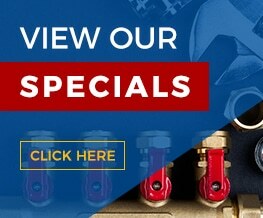 You can count on us to communicate with you and give you accurate prices, time frames, and orders.Reach out to ASJ Industrial Hose & Fittings today at (951) 735-1351 to get started.